In the second episode for the current season of TVOne’s Unsung, the last of the two Rock and Roll Hall of Fame inductees was profiled. 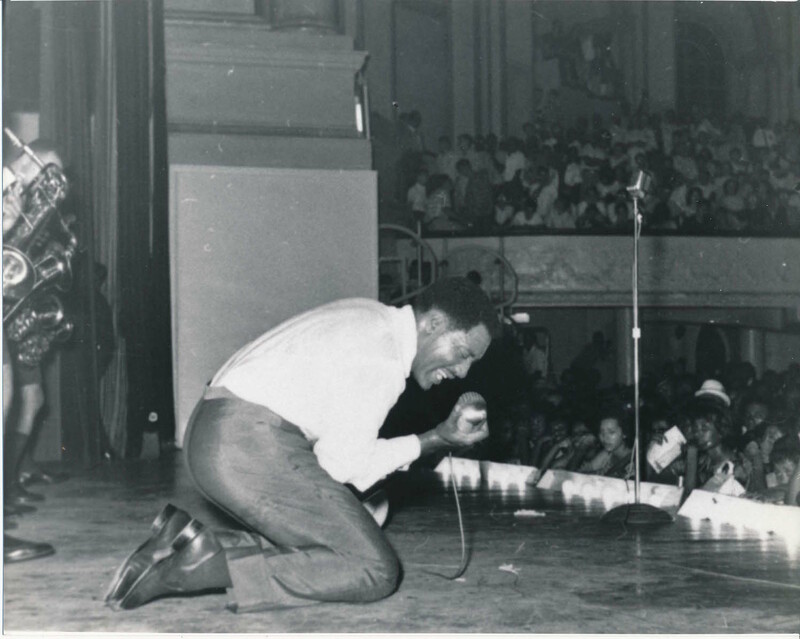 This week, it was the story of Otis Redding, one of the most influential soul singers of all time. The episode had pretty much focused on most of the basic facts on the singer, which included hits such as “I’ve Been Loving You Too Long”, “These Arms of Mine” and “Respect” (famously covered by Aretha Franklin), his landmark album Otis Blue, his stance as one of the biggest artists in 1960’s R&B, and of course the beginning of his crossover appeal, thanks to both his performances in Europe and Monterrey Pop. But the episode also shed light as the kind of person Redding was known to be, as told in interviews from loved ones and musicians including Steve Cropper. Redding was seen as very respectable and a mentor (especially to the Stax house band the Bar-Kays), as well as a smart businessman. This was especially true when the episode began talking about Redding tragic death from a Wisconsin plane crash in December 1967, which also took the lives of four members of the Bar-Kays, as well as the pilot and valet.